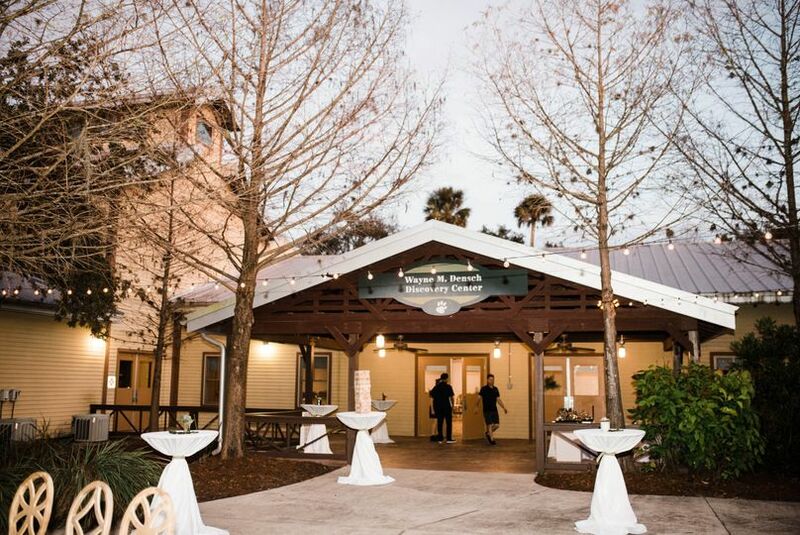 Whether you are planning a conference, corporate event, private party, Bar-Bat Mitzvah, holiday party, social gathering or wedding, the Central Florida Zoo will make your event a success! 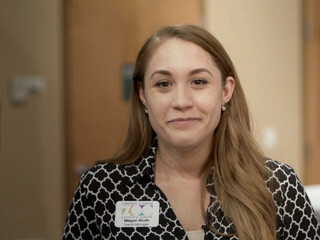 Enjoy the Wayne M. Densch Discovery Center featuring an interactive gallery, two traditional classrooms and the second largest meeting space in Seminole County. 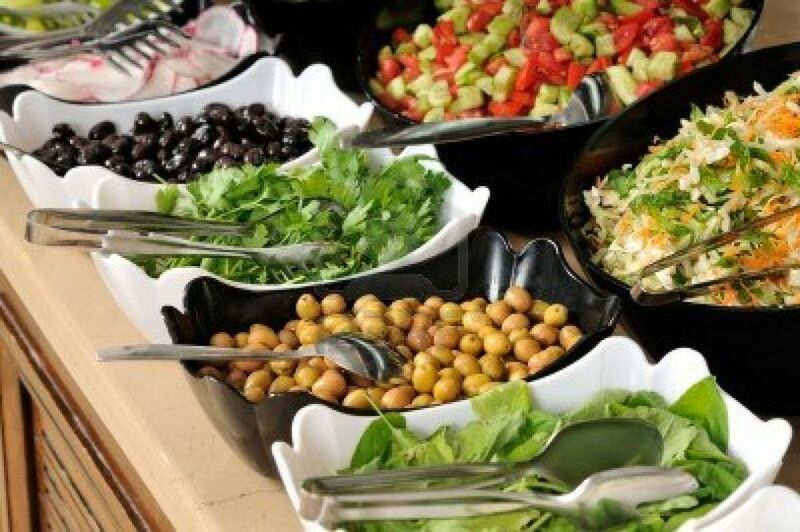 Or, enjoy your function immersed in the natural surroundings at the Rainforest Pavilion. This private, covered facility has seating for up to 200, food preparation areas, restrooms, and plenty of space for games and activities. 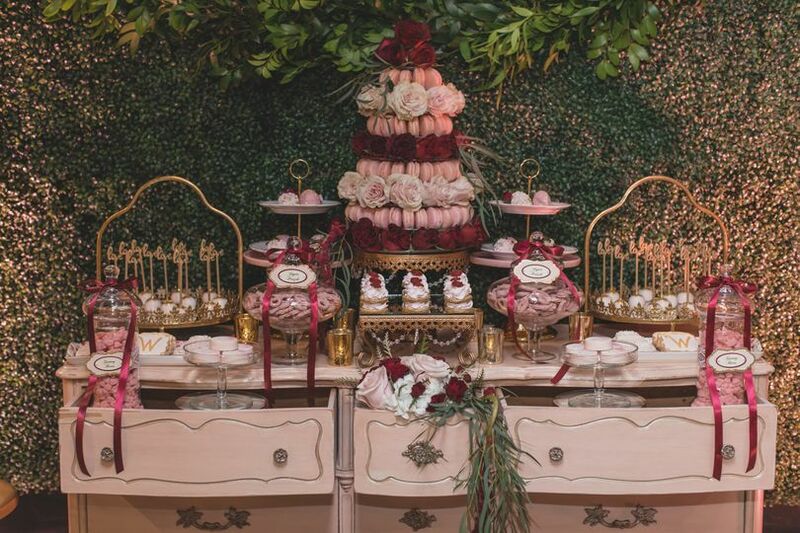 We will customize your event to make it an unforgettable experience. For prices and reservations phone 407.323.4450 ext. 136. 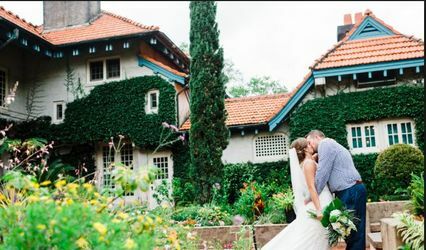 Beautiful venue with great photography spots! 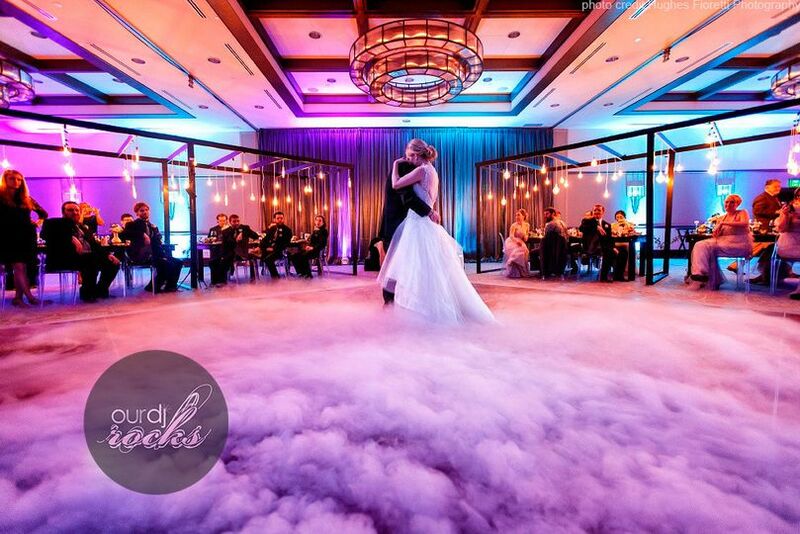 Have you thought about having your wedding at a unique venue? 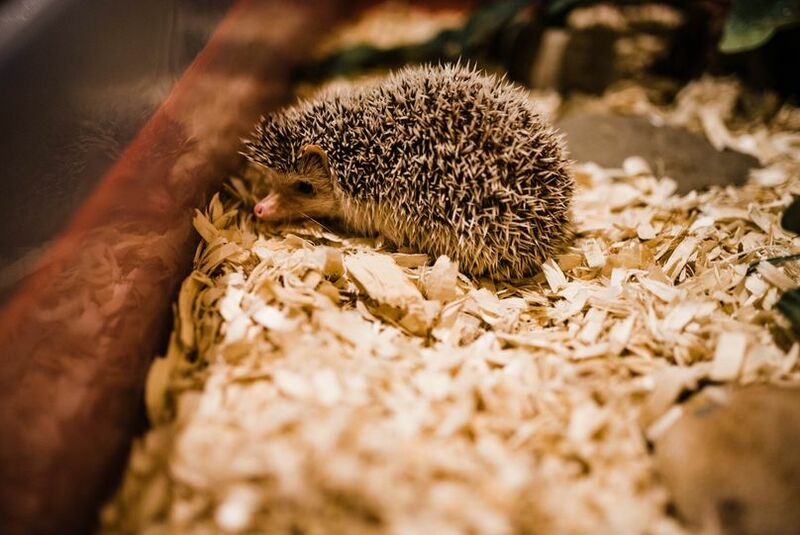 Look no further than the Central Florida Zoo! 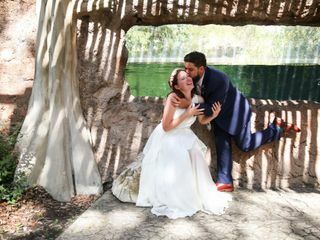 We have photographed at the zoo many times and there is no shortage of beautiful wedding photography spots. 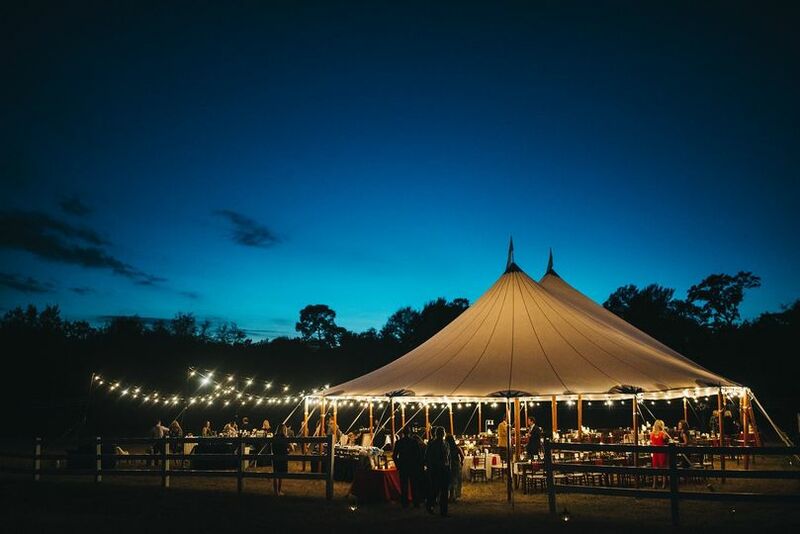 Their customer service is always on point with no shortage of great ideas for the wedding planning process - they are always happy to help. 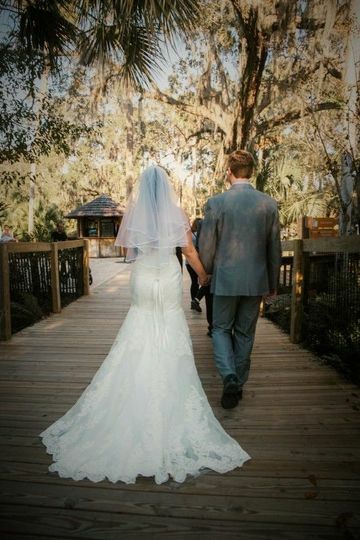 We had the best experience at the Central Florida Zoo! Andrea was so awesome to work with! 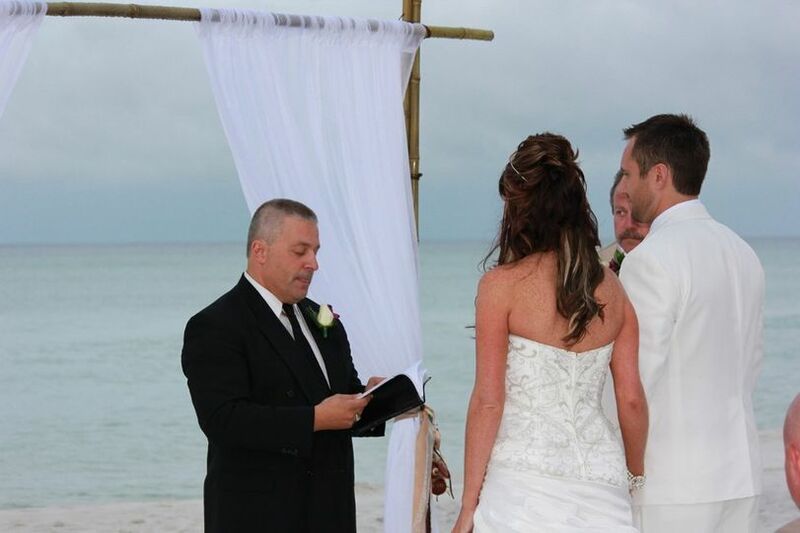 She made sure that we had a smooth, fun, and memorable experience for our wedding! 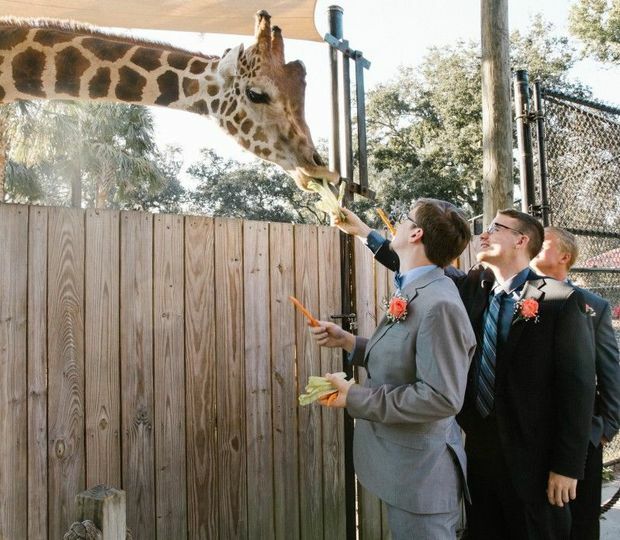 We had Sonnys cater through the zoo and they were so delicious people said it was the best wedding food they had ever had. The zoo brought out animals for our guests to enjoy durring cocktail hour while we were taking pictures so things never got boring for our guests. 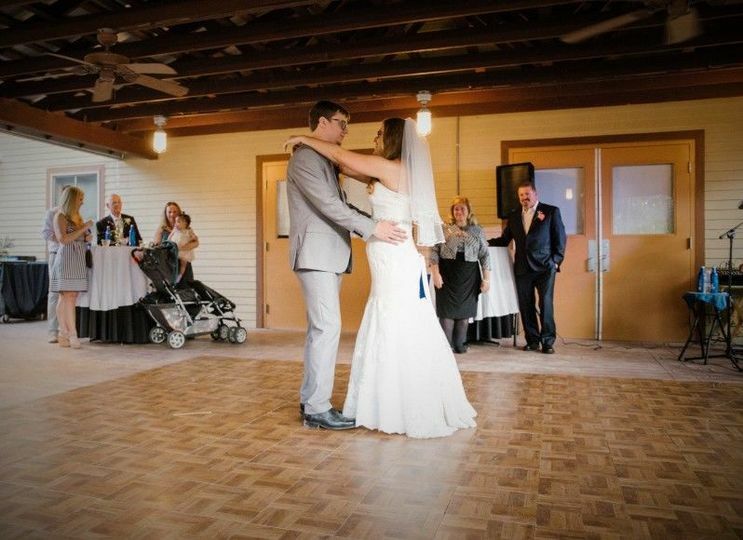 The venue was the perfect size for our 100 guest wedding. We got amazing pictures with the animals, one where their rhino looks like he's photobombing us with a bucket on his head! It was just a blast and the zoo made our day so special! Thank you again Andrea! We had the best day! 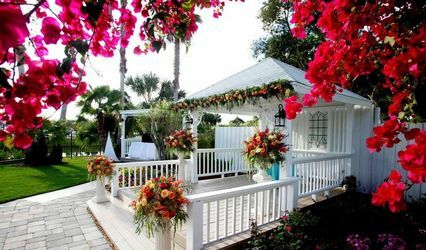 The venue included a large room for the reception, a patio area, and an outdoor area with a gazebo (which the staff planted fresh white flowers the day before the wedding, making the area gorgeous) for the wedding ceremony. It’s a hidden gem in Central FL. 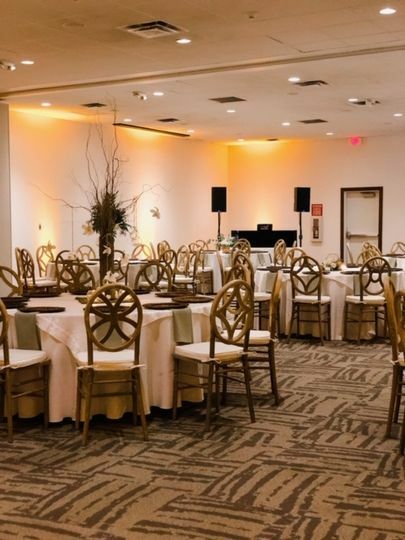 Wesley allowed us to arrange the reception room however we wanted, had a variety of table sizes and shapes to choose from, and had everything set up a day before the wedding so we could go in and set up our things. For an anxious bride with a million to-dos going on in her head, this was a life saver! I didn’t have much to worry about the day of the wedding. 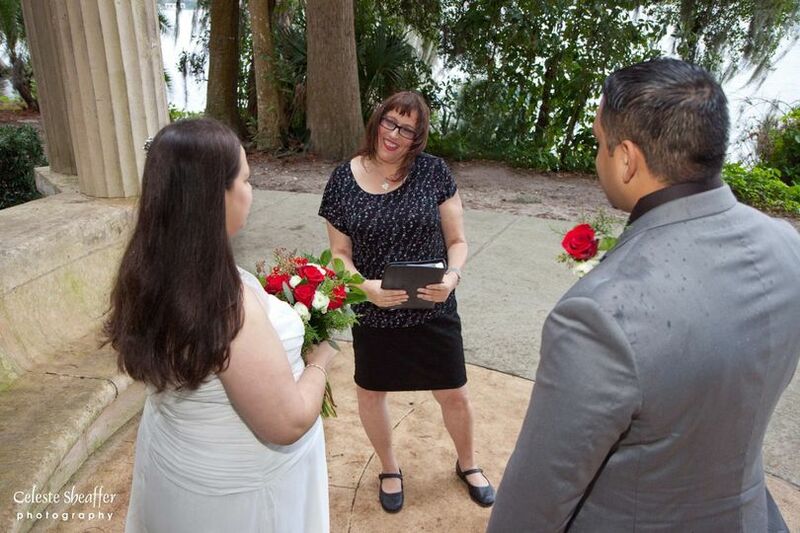 Due to rain, we had to hold the ceremony inside the insect exhibit rather than the gazebo area. It turned out for the better! Guests sat amongst insects and aquariums, which I felt really gave a zoo feeling! The staff held umbrellas for the bridal party to walk to the insect exhibit, which was a nice gesture. During cocktail hour, staff showcased an owl and bald eagle for our guests to view for entertainment. The staff that showed the birds were friendly and knowledgeable. Our guests talked about how awesome it was to see and hear about these animals! After the rain cleared, the staff allowed us to walk around the zoo to take pics in the different animal’s exhibits. This was by far the BEST part! All of the animals seemed to be out for the day, and made for some absolutely amazing pictures. The zoo staff even opened up the rhino interaction area for us, so we could get right up to them to touch! The gazebo area with fresh flowers also made for some great pics. 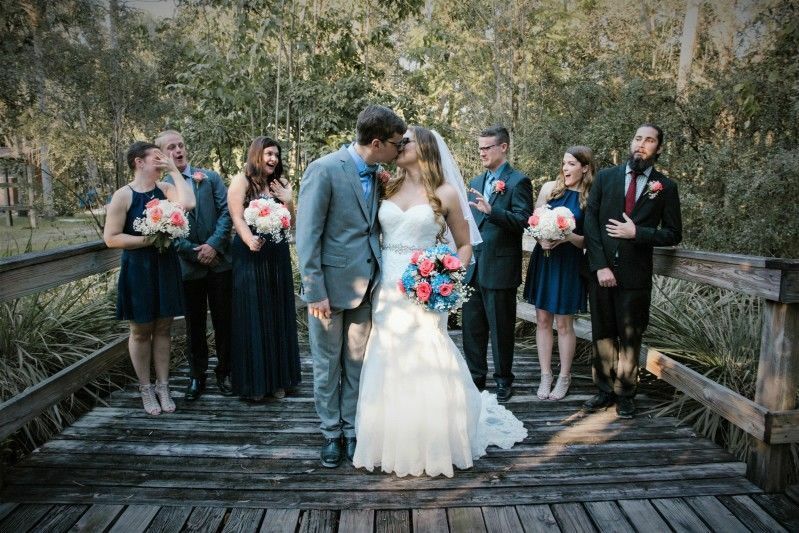 We couldn’t have been happier with our venue choice. 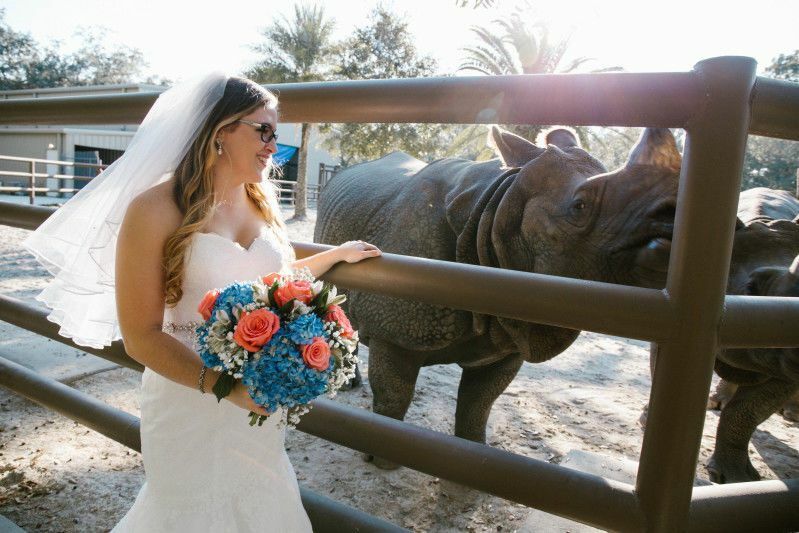 If you have a love for animals and want a unique and fun wedding, then I highly recommend the Central FL Zoo! 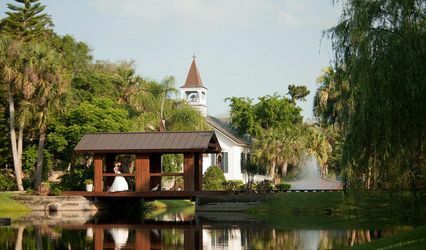 what a unique and beautiful venue to have your wedding and events! If you have not considered a zoo, check it out, the place is amazing! 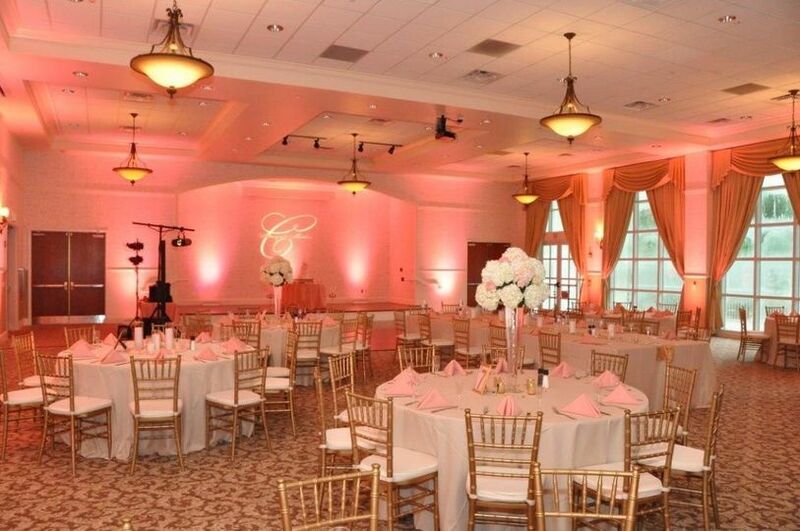 Beautiful Venue and great prices with amazing packages available. The staff at the Central Florida Zoo is very professional and pleasant to work with. 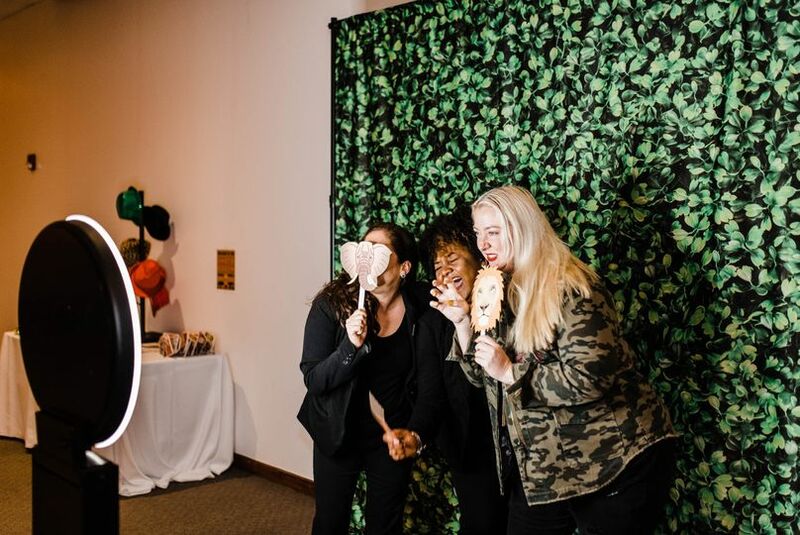 Our clients enjoyed having their event in the Safari Room, 3400 sq. ft room with an attached porch and courtyard leading to a beautiful botanical garden. It&apos;s simply beautiful.